One of my absolute favorite places in Wisconsin is Door County. My husband and I were there in Sept. 2011 and I snapped this shot from our car as we drove by. This was in Ephriam, one of the many beautiful towns on the way up the peninsula. 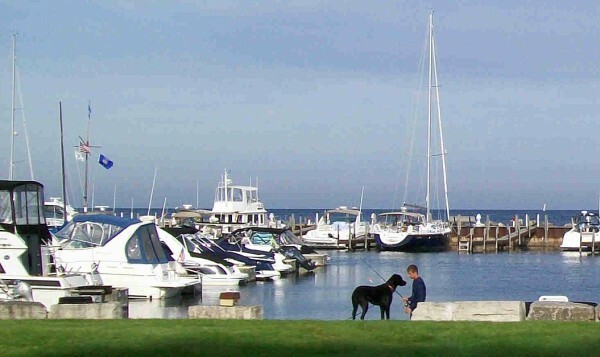 This is just one of many great scenes in Door County I will be sharing.